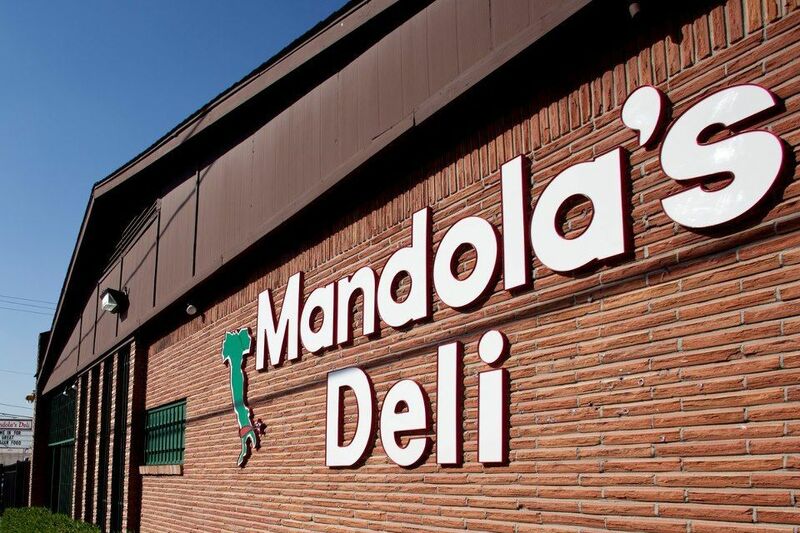 Get your Sicilian-style spaghetti and meatballs at Mandola’s Deli, the wonderfully eccentric East End quasi-cafeteria where you can get anything from pasta to po’ boys and even a great grilled cheese sandwich with freshly-sliced deli cheese on—what else?—buttery garlic bread. 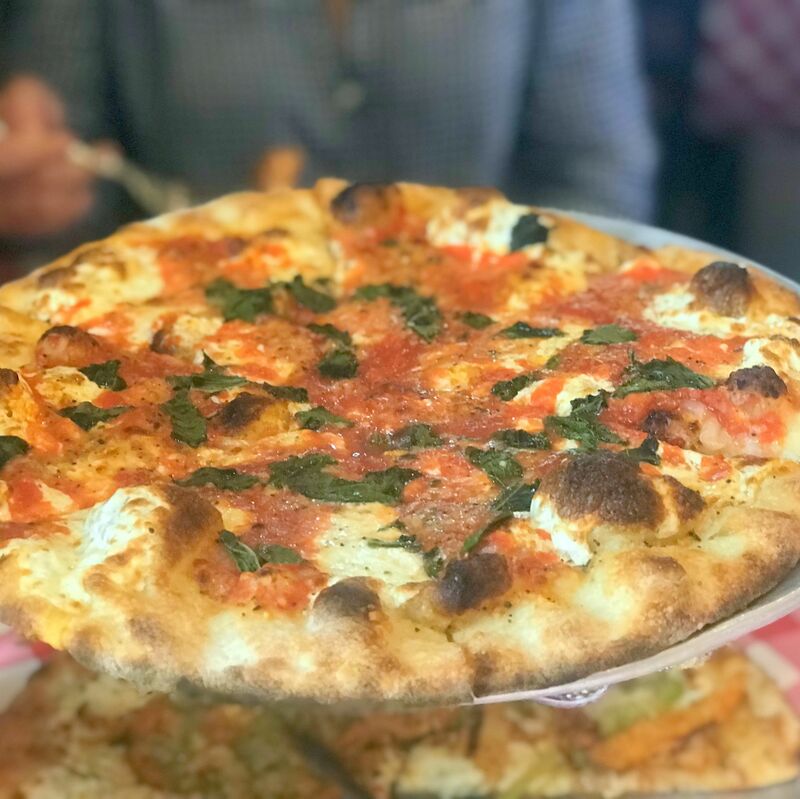 You may not want to love Grimaldi's Coal Brick-Oven Pizzeria, but you should. 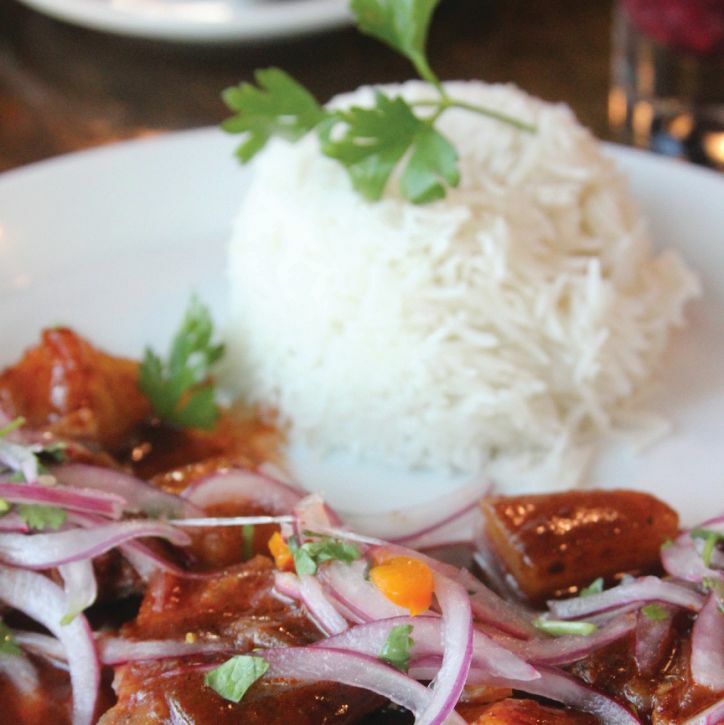 There's only one place in town to get roasted guinea pig, and it's here.